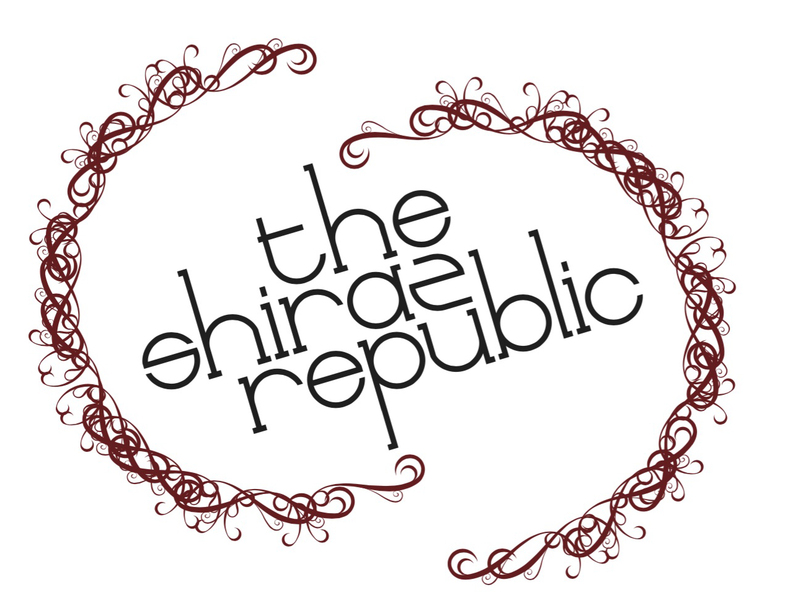 Make 54L of your own Shiraz wine with The Shiraz Republic with full support from vine to bottle by TSR staff. Be involved in the vineyard throughout the year and experience the fun of making your own wine. Twenty litres of wine’s not enough for you? Let’s double it – and a half.